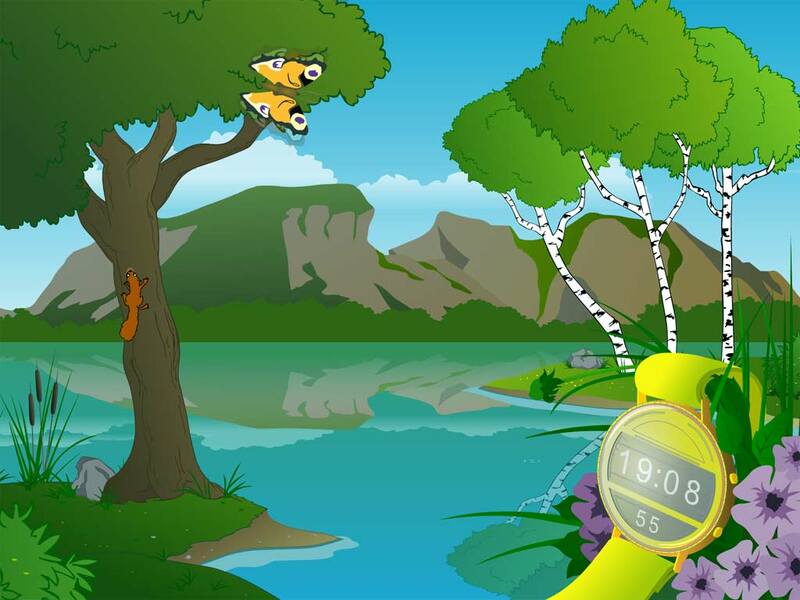 River Clock screensaver: feel the fresh river air and always know the current time! 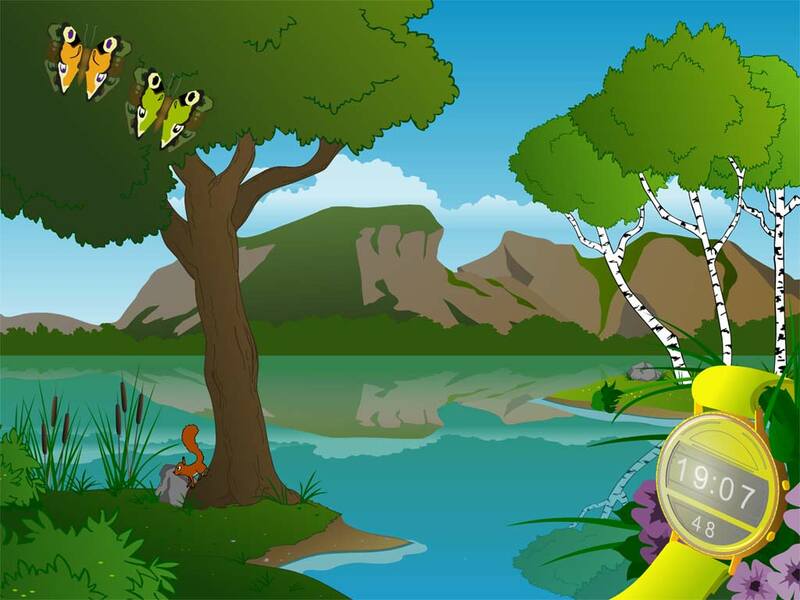 Decorate your desktop with colorful butterflies flying over the river and funny squirrel running above the trees. 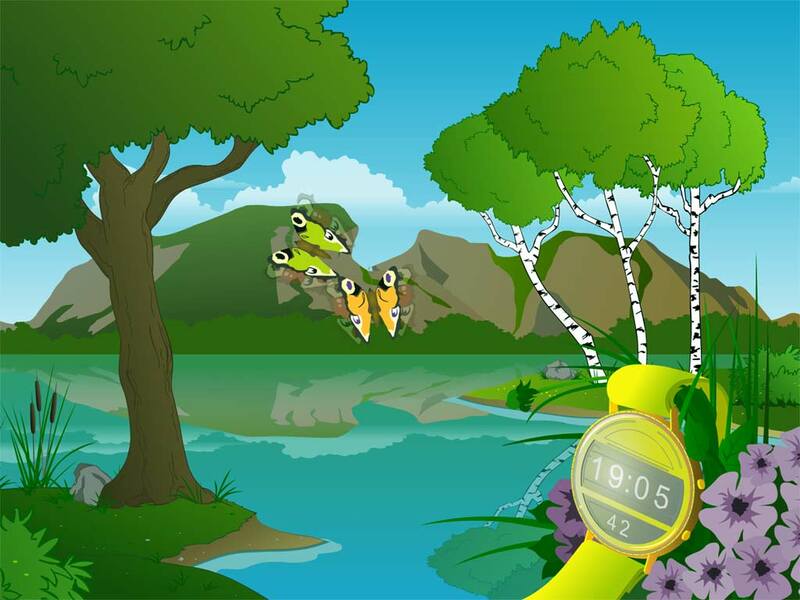 Feel the fresh river air and always know the current time! 3D Plasma Tunnels is a new alien-assisted technology aimed to inspire you to be even more creative, cheerful, well-wishing and highly successful in everyday life. Catch a chance to learn alien secrets while flying through colorful 3D tunnels full of merry surprises and celestial sounds!